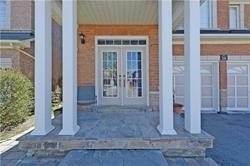 I am interested in 22 Creekwood Dr, Brampton, ON. 22 Creekwood Dr is a - square foot House for sale in Brampton, ON L7A1G6. It has 3 beds, 3 baths and was listed on Ovlix.com since April 16, 2019 by Vanguard Realty Brokerage Corp. for $899,888. Listing agent: Marilena Paniccia. 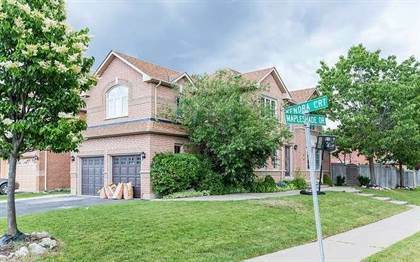 The average price for similar 22 Creekwood Dr real estate listings - $648,602 which is 23% lower than $840,311 for Brampton, and 34% lower than $988,482 for Ontario. Comparable nearby homes are: 2 Villadowns Tr, 8 Prince Cres, 78 Forestgrove Circ, 47 Furrows End, 62 Prince Cres. What's near 22 Creekwood Dr, Brampton L7A: Mount Pleasant, Brampton, Ontario, Harold M. Brathwaite Secondary School, Brampton Christian School, Downey's Farm Market, Heart Lake Secondary School, Toronto Ontario Temple, SilverCity Brampton Cinemas, St. Marguerite d'Youville Secondary School, St. Marguerite d'Youville Secondary School.